The Animal Rescue League of Iowa (ARL) is Iowa’s largest nonprofit animal shelter, caring for many thousands of pets each year. The ARL serves people and pets from across the state of Iowa through its programs, which include pet adoption, humane education, pet behavior training, spay/neuter, animal cruelty intervention and much more. The Animal Rescue League is a nonprofit organization dependent on individual and corporate contributions to care for its animals. Other areas of help include the ARL’s programs designed specifically to address the reasons animals end up in shelters, including spay/neuter, behavior training, and humane education programs. The ARL’s positive reinforcement training program has expanded to offer year-round classes, as well as free behavior advice for dogs, cats, rabbits and other pets. 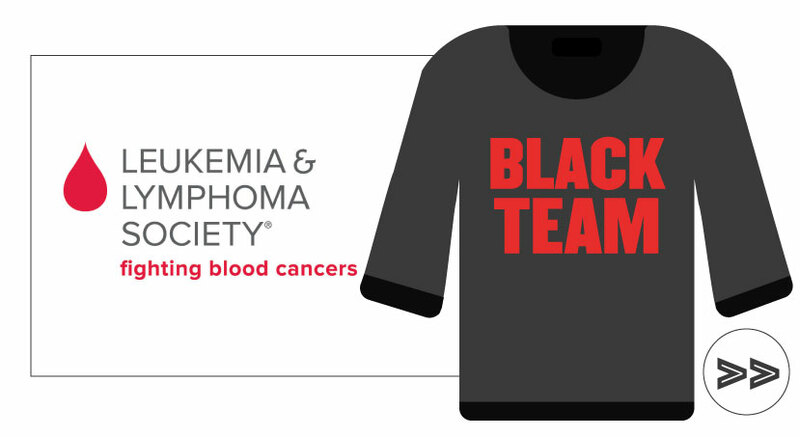 The Leukemia & Lymphoma Society (LLS) is the world’s largest voluntary health agency dedicated to blood cancer. The LLS mission: Cure leukemia, lymphoma, Hodgkin’s disease and myeloma, and improve the quality of life of patients and their families. LLS funds lifesaving blood cancer research around the world, provides free information and support services, and is the voice for all blood cancer patients seeking access to quality, affordable, coordinated care. Every 17 minutes worldwide, a child’s wish is granted. Behind every life-changing wish are volunteers who donate their time and resources to make the impossible happen. 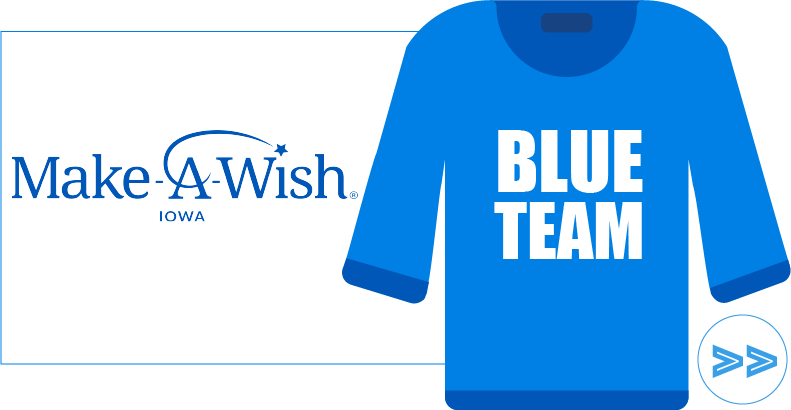 Together, we create life-changing wishes for children in Iowa with critical illnesses. Research shows that wishes can help kids build the physical and emotional strength they need to fight a critical illness. What if you could make a child’s wish come true? 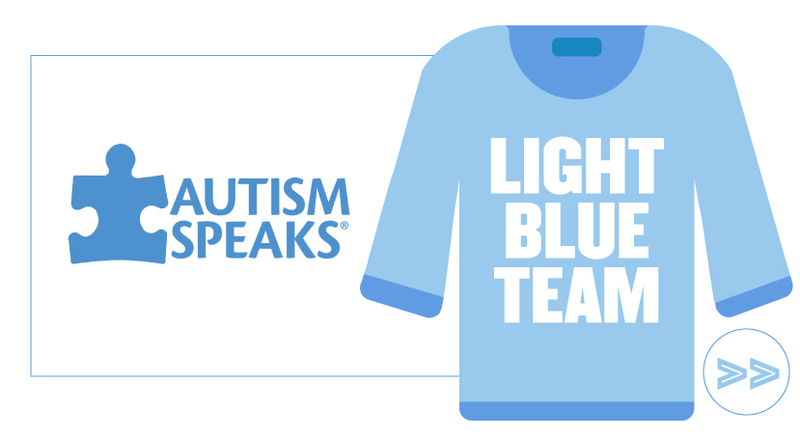 There are so many ways to support our mission, won’t you join us? The Special Olympics mission remains as vital today as it did when the movement was founded in 1968. Special Olympics strives to create a better world by fostering the acceptance and inclusion of all people by providing year-round sports training and athletic competition in a variety of Olympic-type sports for children and adults with intellectual disabilities. This gives them continuing opportunities to develop physical fitness, demonstrate courage, experience joy and participate in a sharing of gifts, skills and friendship with their families, other Special Olympics athletes and the community. The mission of Ronald McDonald House is enriching the quality of life of children and their families. Guiding them in their mission are the core values focusing on the critical needs of children, celebrating the diversity of their people and programs, and leading with compassion. MS Moments was founded in 2015 as a 501(c)3 non-profit foundation. MS Moments mission is to provide financial assistance to individuals with MS (and their immediate family members) in Central Iowa to allow them to become members of a fitness organization to promote health, exercise, and mental and physical well-being. The symptoms of MS are unpredictable and may increase in severity over time. This presents physical, emotional, and financial challenges families must face. MS Moments are here to provide the support, education, and assistance needed to adapt to these challenging circumstances. 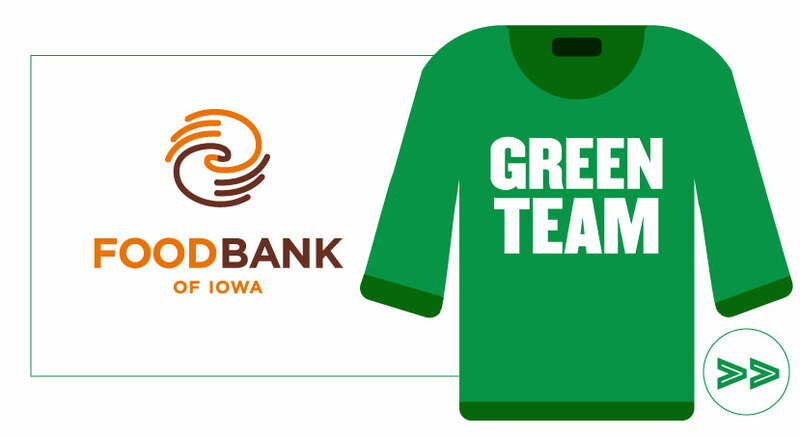 Their goal is to provide food for Iowa children, families and seniors to lead full and active lives, strengthening the communities where they live. 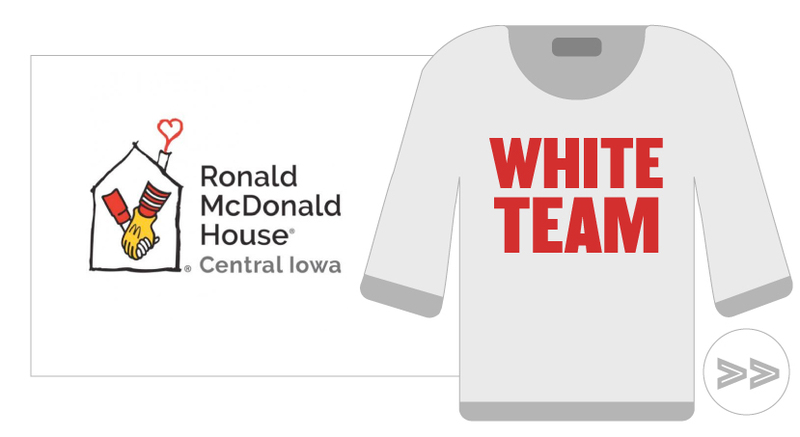 It is also their vision of a hunger-free Iowa that compliments their values of compassion, commitment, collaboration, creativity, and courage. 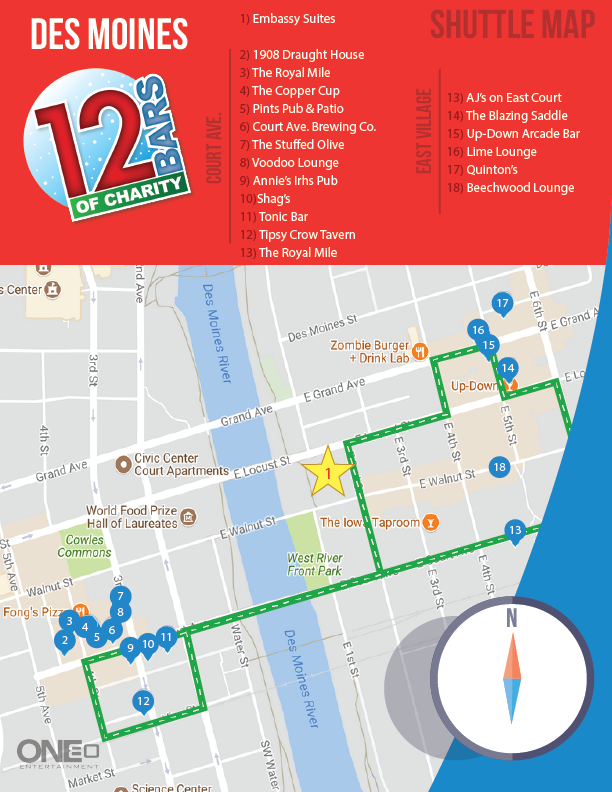 The 12 Bars of Des Moines was created last year to help local charities build awareness, attract local members, and raise money for their organizations. 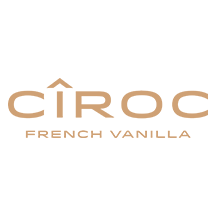 In addition, we aim to drive revenue to the local bars and restaurants. This being the second year, we are expecting to raise over $10,000 for local Des Moines charities! When you purchase a ticket, $10 goes directly to the charity you sign up under. 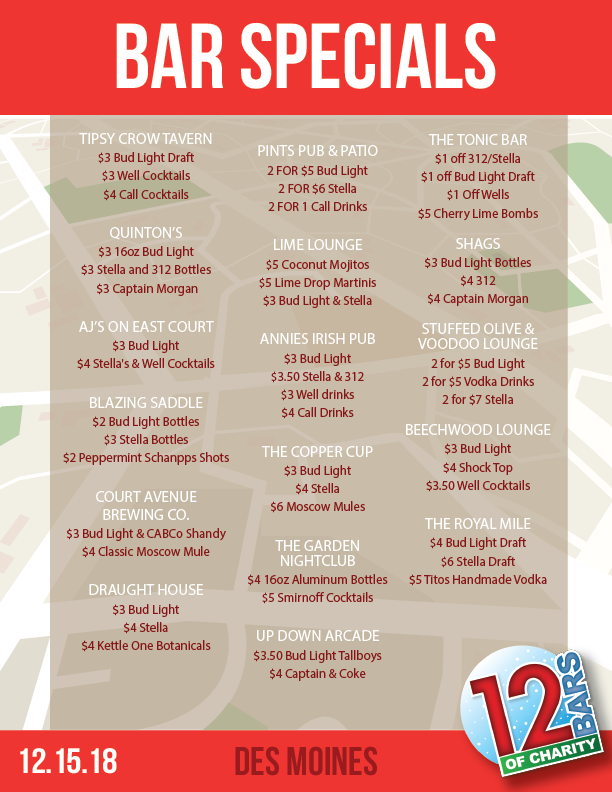 The day of the pub crawl you will need to check in and pick up your items at Embassy Suites. 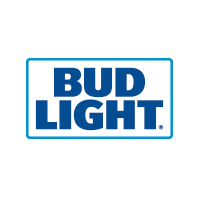 A valid 21+ photo id & printed or emailed copy of your ticket is required for pick up. All unclaimed items left after the event will be donated to the charities.